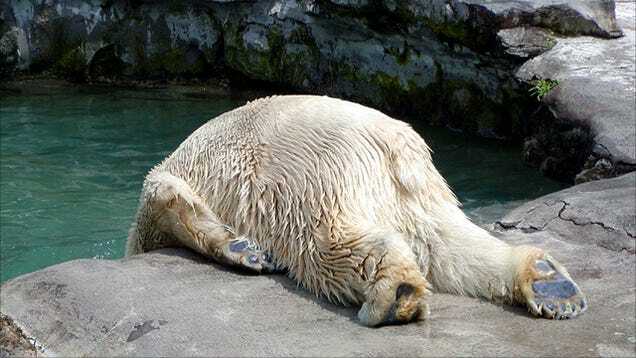 Having a hangover consists of feeling tired, dehydrated, with a headache and a bad mood. We only want to hide in our dark room while we try to remember exactly what happened the night before and how much exactly did we drink. The good news is we don’t need to creep to the pharmacy to buy the latest bottled “miracle”. The answer to our problems is in our kitchen, in the shape of some ordinary byt very healthy foods. Alcohol causes a loss of mineral salts because it forces us to pee more often. Hence, the most useful of hangover foods is not other than water. We must keep drinking water constantly, even if we don’t feel like it. This will make it easier to get rid of the headache, which is just anothe consequence of dehydration. ¿More hangover foods? It may seem surprising, but milk is one of our best allies. In addition to dehydration, alcohol can cause gastritis, and milk is a perfect antidote thanks to calcium and cysteine. Besides water and milk, we shoud make sure we keep bananas handy. Bananas are a source of potassium, which makes them a perfect hangover food. When we drink alcohol, potassium levels in blood decrease. That’s why we always feel terribly tired the next day. Have a banana, and your muscles will thank you. An infusion to fight hangovers? Yes, but make sure it contains plenty of one secret ingredient: ginger. 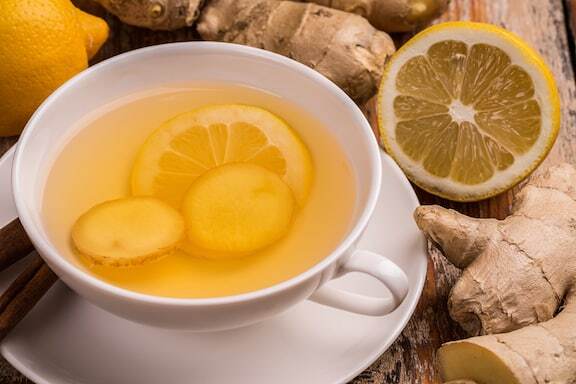 It’s anti-inflammatory, great as a hangover food or to recover from a cold. There is one slight problem, though. Ginger has a rather strong flavour. But we can always sweeten our brew with honey, cinnamon or lemon. Don’t miss out on another great hangover foods. 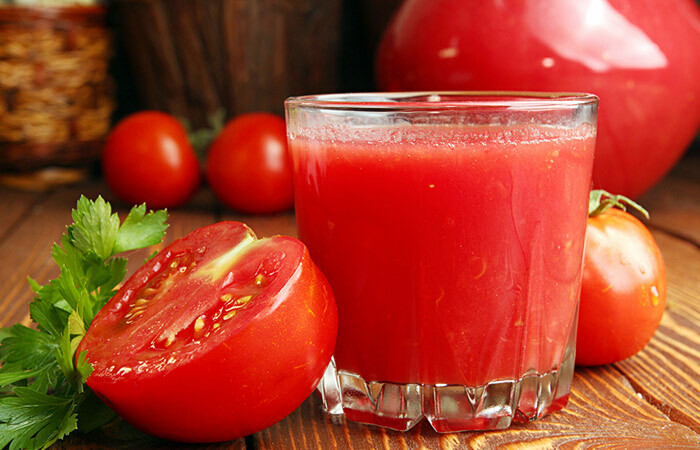 Tomato juice gives us a load of vitamins and minerals when we most need them. Pasta helps us raise our glycemic index and eggs are a source of proteins, so they help us break down alcohol toxines. 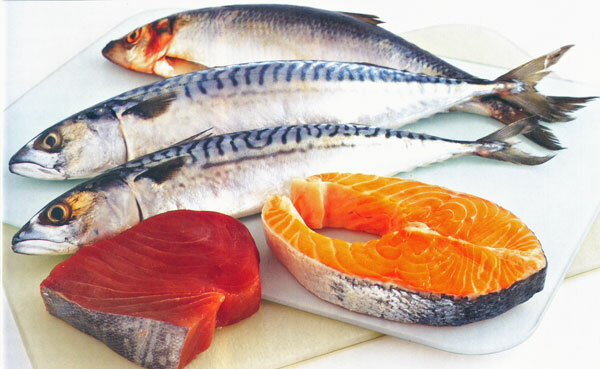 Great fish would be tuna or salmon, both rich in omega 3 fish oil and proteins.